HELLO, FELLOW IMGFLIPPERS.  I AM Q0! IF YOU KNOW WHYDOESITSTAFFBRONYMEMES WELL, I AM HIS 2ND ACCOUNT. 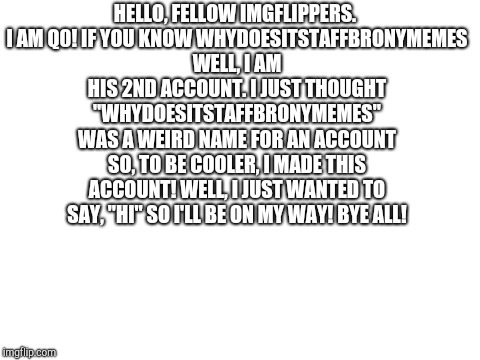 I JUST THOUGHT "WHYDOESITSTAFFBRONYMEMES" WAS A WEIRD NAME FOR AN ACCOUNT SO, TO BE COOLER, I MADE THIS ACCOUNT! WELL, I JUST WANTED TO SAY, "HI" SO I'LL BE ON MY WAY! BYE ALL!